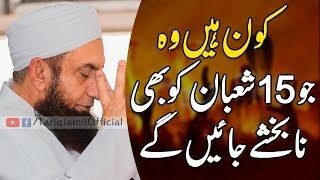 Very Important Bayan by Maulana Tariq Jameel. 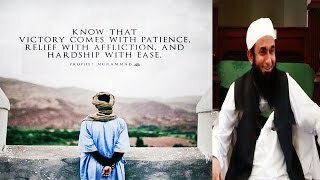 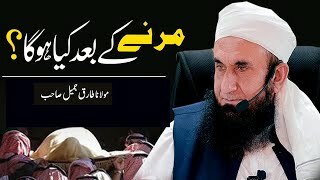 ML Tariq Jamil explaining a Hadees 3 things must to do and apply in yourself. 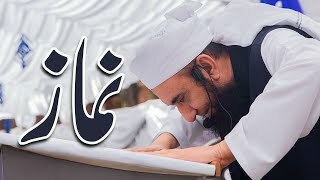 Marne Se Pehle 3 Kam Zaror Kr Lein - Maulana Tariq Jameel Very Important Bayan 5 Feb 2019 Full Bayan coming soon.